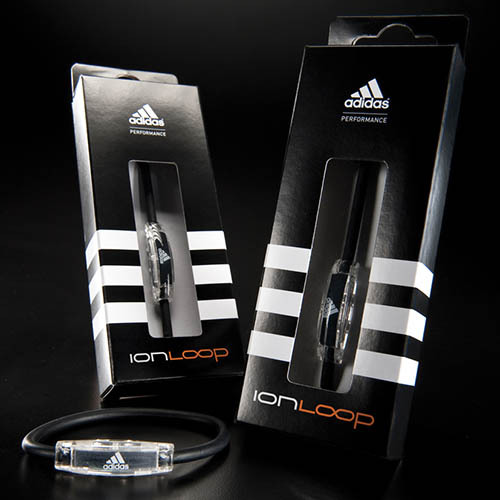 Introducing a new product, IonLoop, to the adidas family, COE created a new paperboard package. 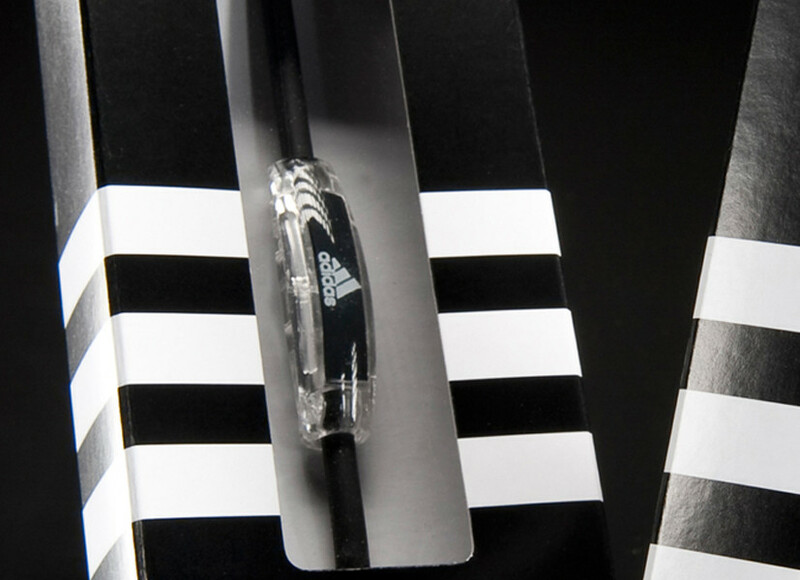 Highlighting the strong adidas branding, this package was created to hang on wall displays and counter P.O.P. 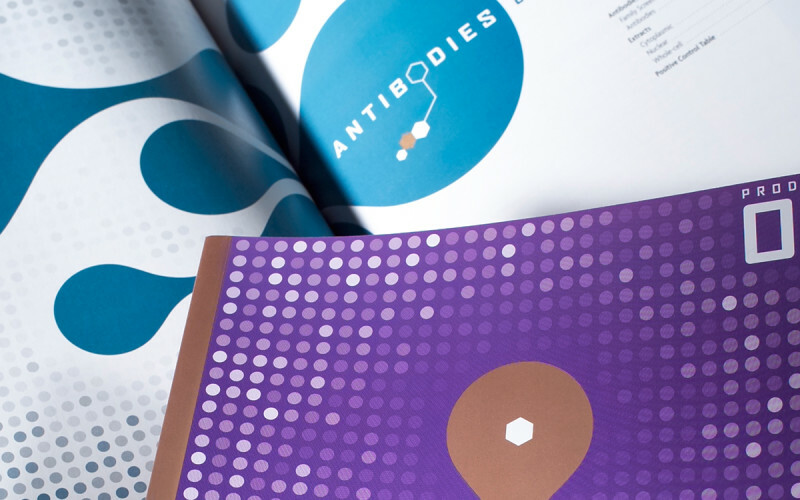 The IonLoop packaging has a clear window for consumer visibility and prevents unnecessary opening.